Wavify NeatBox | Wavify Inc.
avify NeatBox is a private cloud storage appliance for enterprise. With an affordable, scalable storage options, performance, capacity, and network interface selection – Wavify NeatBox can become the key infrastructure of any internal high performance enterprise file and storage service. All Wavify NextBox appliance are shipped with built-in redundant hardware to deliver the highest level of availability without any compromise. NeatBox hardware appliance provides a place to store personal, department, or organization documents for you and your team. 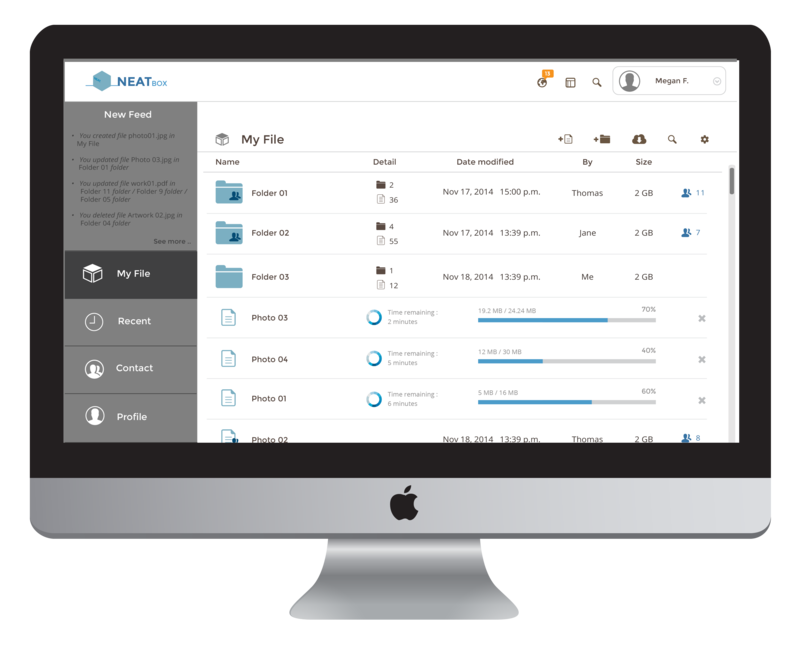 Faster than NAS and more convenient to access than SAN, NeatBox provides the access gateway to all enterprise file services from every device and platform. 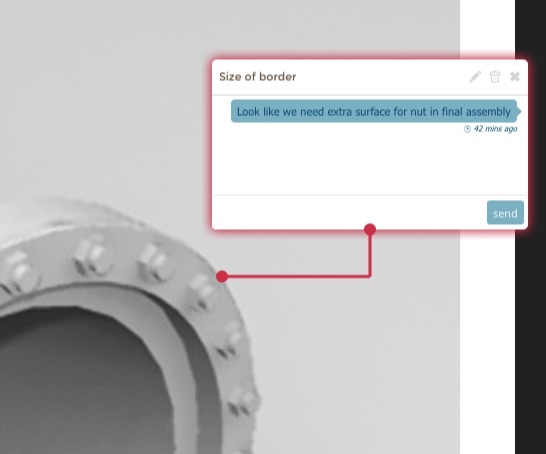 With NeatBox file preview and collaboration module, your staffs could push new idea faster and better together as a team. File sharing is one of the most common enterprise data usages. 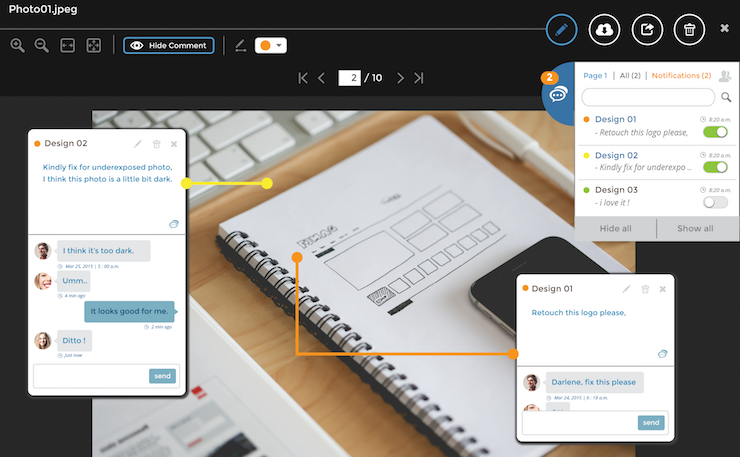 NeatBox makes enterprise file sharing simple and intuitive. 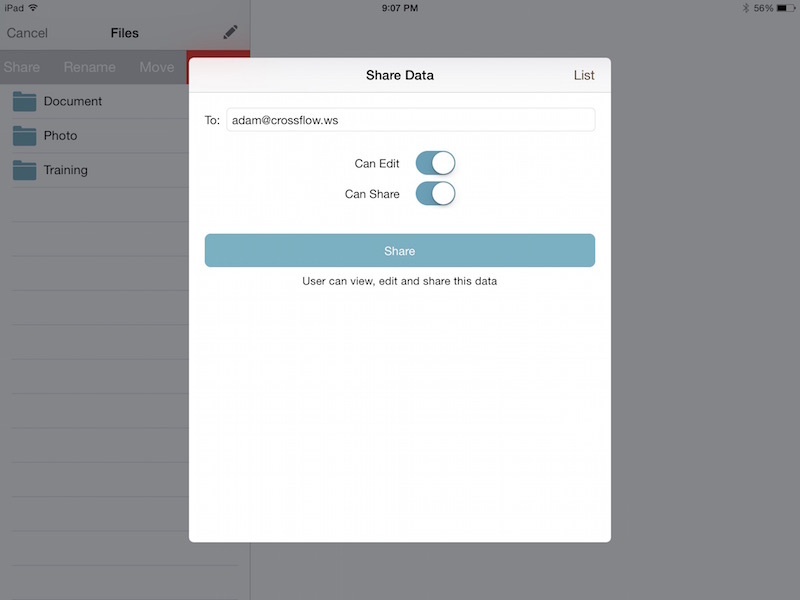 Simply login, upload, and start sharing your file with your team, every operation would be just one step process. Promote your team collaboration using built-in note and discussion attached to each page as if you are using a marker or sticky note in real world, but with power of real-time collaboration. 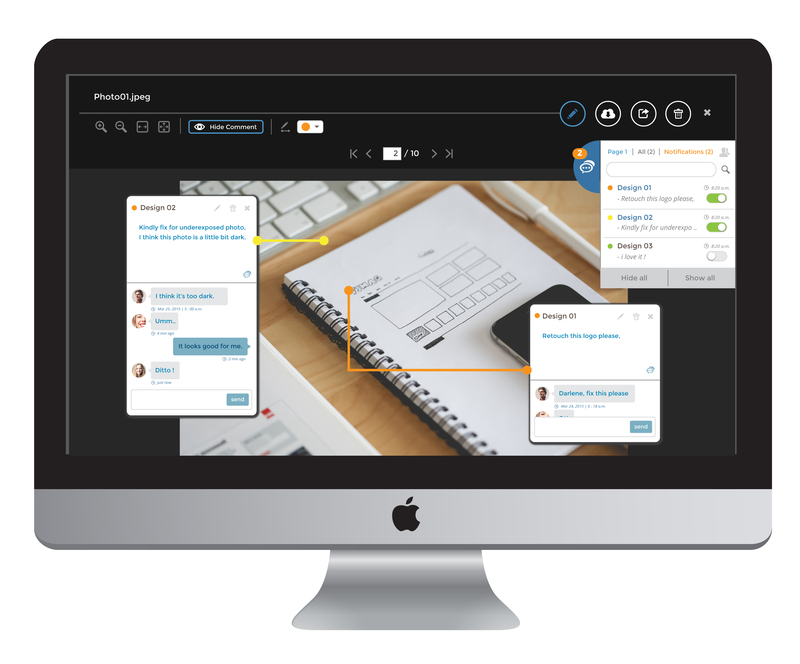 Your team can create new topic, mark a correction, or just simply make point across easily. 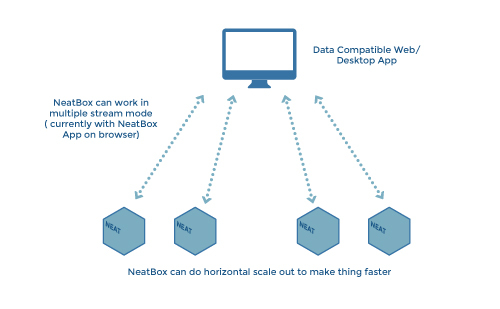 NeatBox cluster creation is simple. With dynamic node detection, the existing NeatBox system would automatically detect any new NeatBox available in its network, and add new additional box to the cluster. 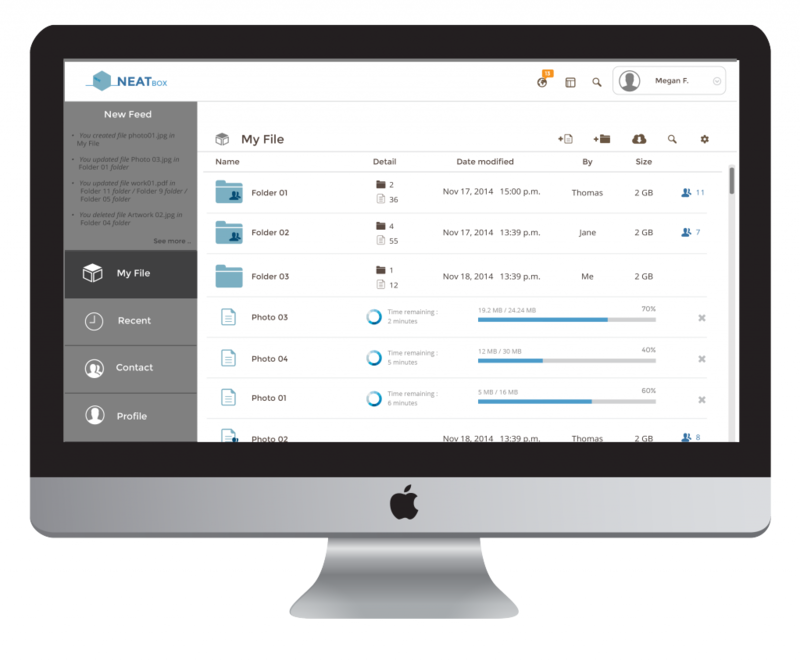 Create and scale your new file hosting service cloud in house now becoming a breeze. Each NeatBox cluster can contain just one group of NeatBox shard holding the same set of file, or multiple groups of shard, each contains different data set. 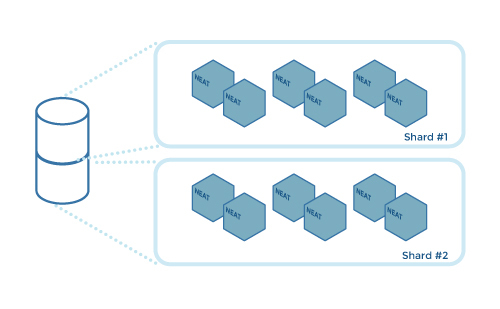 To increase NeatBox volume, you can easily scale up NeatBox cluster by adding new shard to the system. NeatBox uses shard/replica set to help speed up parallel file transfer in both upload and download flow. The more box in the same shard/replica set, the faster the file transfer in both directions. 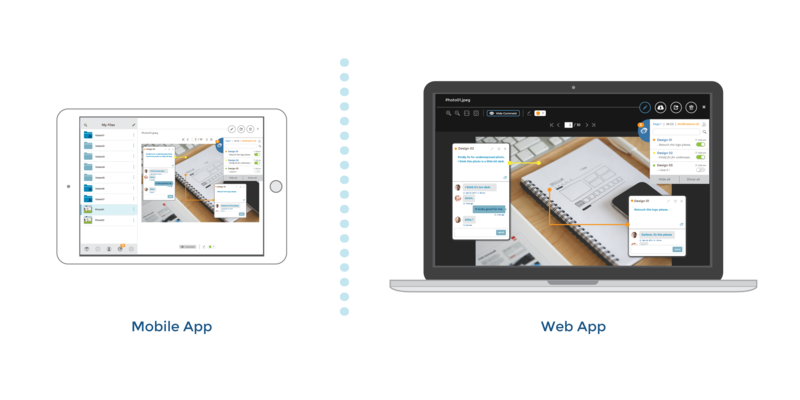 Come in proposed built secured appliance hardware, NeatBox could be deployed anywhere inside your internal network, providing easy file access and collaboration within your team and your environment. 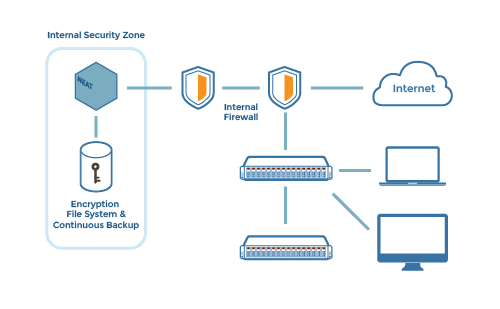 The appliance come ready with its own security policy, stateful firewall, and bandwidth management module to guarantee your data security. 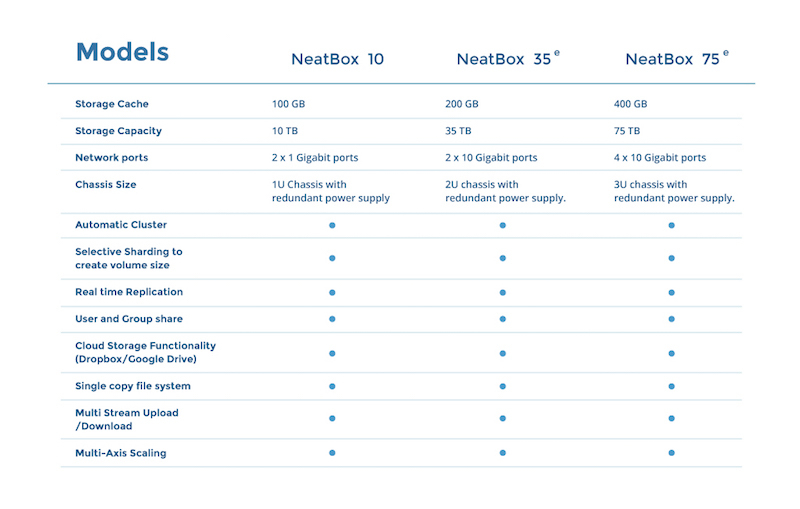 Back it all up with redundant storage hardware, hot-swap storage unit, and continuous storage snapshot, Neatbox make sure that your data could always be accessed, no matter what might happen. Everything is synchronize in NeatBox, whatever you changed in your local NeatBox, the change would always replicate to NeatBox cluster, providing automatic online backup to your file. With continuous snapshot feature, NeatBox could turn back a clock to any file set, enable data recovery and safety across the board. 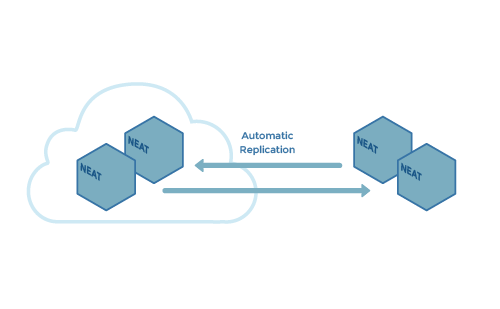 NeatBox cluster could be synchronized across the Internet, and could be used for point-to-point cross site disaster recovery backup.